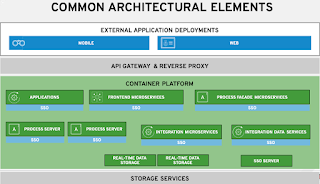 Today I presented the webinar about the basics to getting started with JBoss BPM Suite. 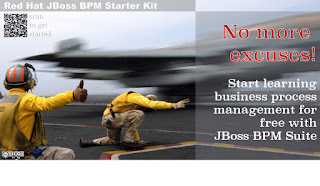 No more excuses, you can now start learning business process management (BPM) for free with the product and professional guidance with the JBoss BPM Suite Starter Kit. 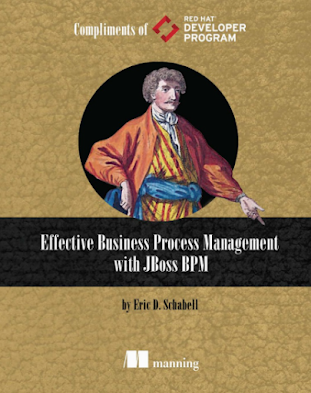 There really is no better way to get your feet wet and start your first process project with JBoss BPM Suite, so be sure to register online today. 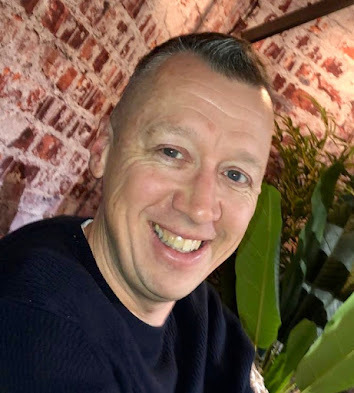 Note, this webinar was recorded so that if you miss the live event, you can still register to see the recording. Hope you enjoyed the JBoss BPM Suite Starter Kit.